Aphorism: On to the Betrayer! 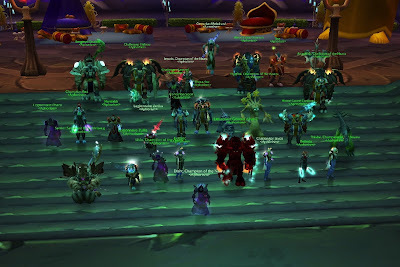 The Illidari Council is dead. Only Illidan remains unbeaten!